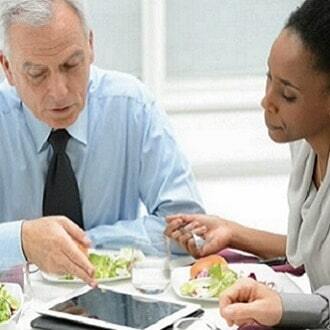 For a business lunch, the choice of restaurant should not be neglected. The first point to consider is the purpose of the meal. Is it to celebrate the conclusion of a partnership agreement or to negotiate a new contract? To ensure the success of your business meal, it is also advisable to choose a restaurant where quality of service and calm prevail. 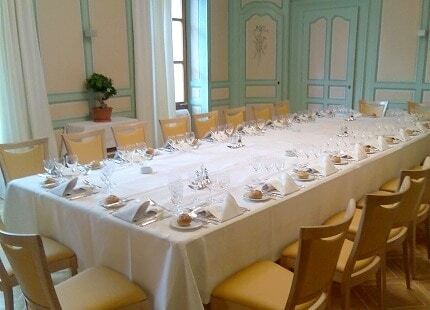 To organize your business meal in Geneva, the restaurant vieux bois is a must not only in terms of its infrastructure, with its new room l’Entre’Acte, but also in terms of our experience in organizing seminars and gala dinners. 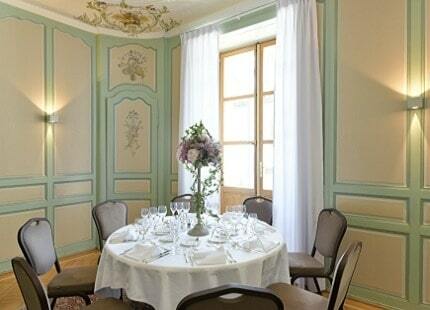 The restaurant Vieux-Bois in Geneva specializes in exclusive meetings and exclusive high-level meetings. Groups are guaranteed a fully personalized experience and can fully enjoy the resolutely intimate atmosphere of this mansion. 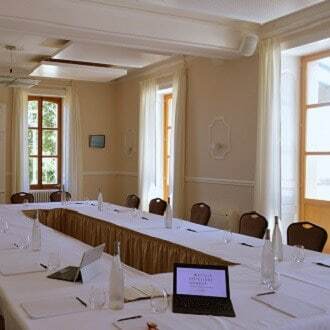 Our different rooms can accommodate groups and delegations. Unique in their design, they contribute to creating an inspiring atmosphere. In summer, you can enjoy the calm of one of the city’s most beautiful terraces, and lunch in full sunlight in the exceptional setting of Ariana Park. The chefs at the Hotel Management School of Geneva prepare balanced, tasty and different dishes for each meal. Several ranges of menus are available to satisfy any culinary desire. On the cellar side, the selection is just as sophisticated thanks to finely selected wines that will delight your guests. Whatever the size of the meeting, we provide you with a dedicated conference officer, who will be your sole contact. Throughout your business meal, an efficient team is at your disposal and at your service. 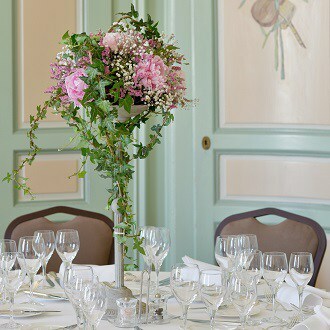 In the summer time meals are served by our teams at the restaurant Vieux-Bois or on the large terrace where you can sit outside and enjoy Geneva and park Ariana. Restaurant Vieux Bois has been serving locals, diplomats, newcomers and tourists since 1951. We pride ourselves in serving only the freshest homemade dishes and offering our patrons an extensive menu filled with variety and quality.